CODE 93 is a variable length symbology that can encode the complete 128 ASCII character set. Code 93 was developed as an enhancement to the CODE 39 symbology by providing a slightly higher character density than CODE 39. CODE 93 also incorporates two check digits as an added measure of security. Although CODE 93 is considered more robust than CODE 39, it has never achieved the same popularity as Code 39. 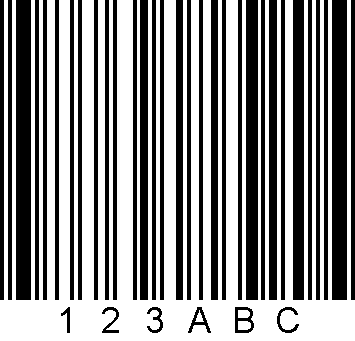 CODE 93 barcodes are framed by a special start/stop character. 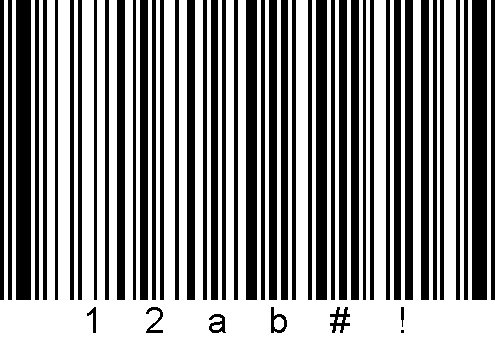 B-Coder will automatically add the start and stop characters as well as the check digits to each Code 93 barcode therefore you should not attempt to include them as part of your barcode message.